Excited to be premiering for you a new piCture pOlish collaboration shade! I adore that this company does this, it's such a generous idea. This is the first time I've been asked to swatch piCture pOlish, in fact, my first pp ever!! 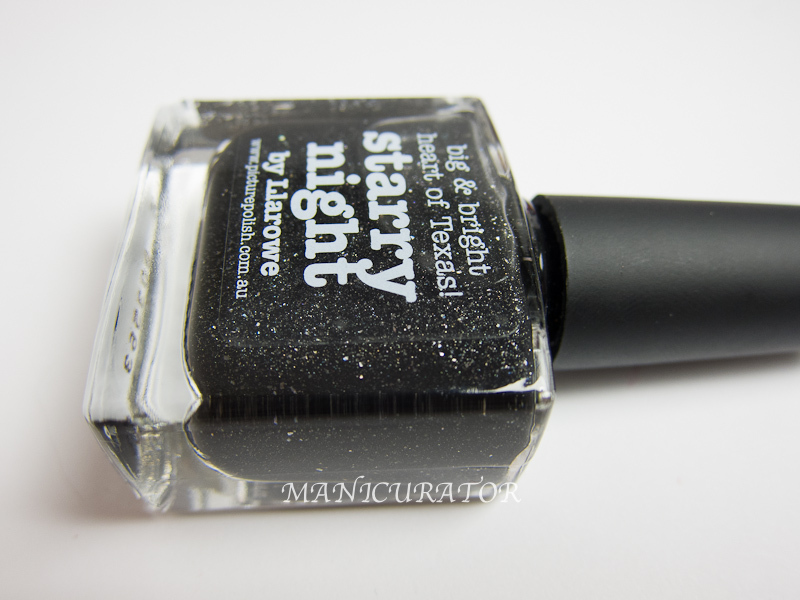 Here is Starry Night, by Llarowe. 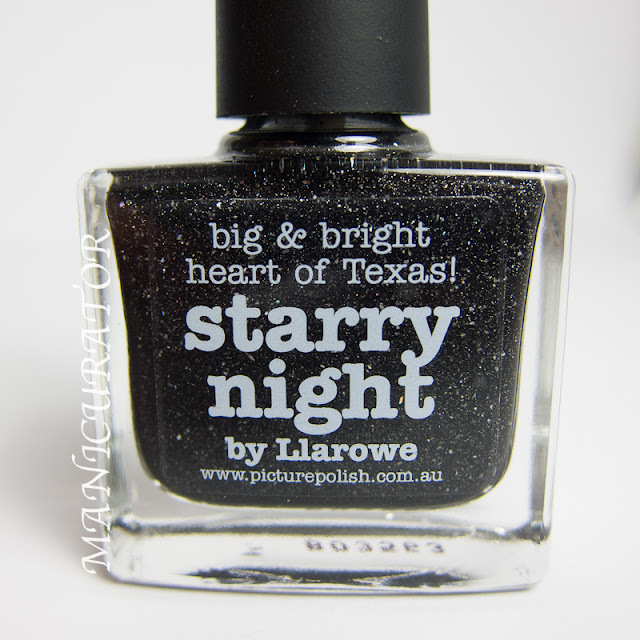 This can be purchased exclusively from piCturepOlish.com and Llarowe.com USA price is $14.50 and it will be available at piCture pOlish on-line for AUD$12.00. This not only has a holo sparkle in a black base, it has a mix of color sparks that you can see in artificial light. I swatch under a daylight bulb, so it doesn't show too much of the colors, just a bit came out in the photos but trust, they are there. This polish is stunning. This is 3 super easy coats. Great formula, thin so it doesn't bulk up when you apply more than one coat, but goes just where you want it. This would have been good at 2 coats, but I wanted to be sure it photographed well under the lights, so I did 3. 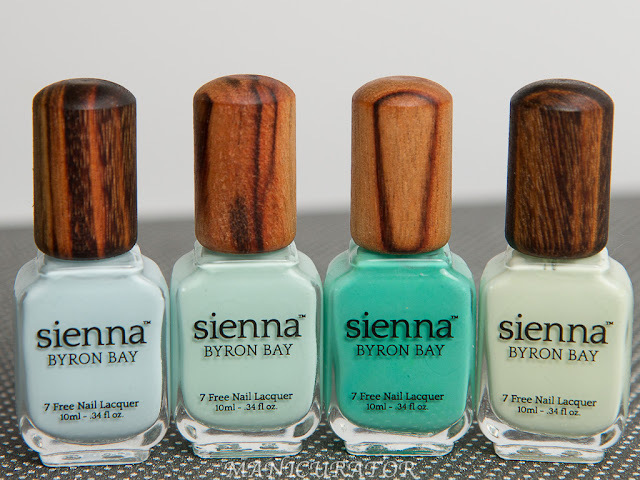 There's no top coat on theses swatches. Wow this is gorgeous! 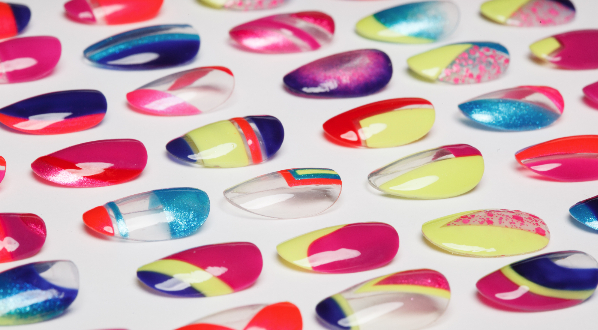 I'm dying to try Picture Polish! Gorgeous swatches as always and thank you so much! I am honored! This is incredible!! I might have to splurge on my first piCture pOlish too. WOW. ...good name for the polish. also, beautiful. OMG!!! This nail polish is so pretty. Love the dark shade with glitters on it. It really sparkles. Love it! This is so so gorgeous, and your swatches a beautiful! I have been inspired and already ordered mine! Victoria, I voted for you! I REALLY hope you win.........you deserve it!